Fong Sam of BlackSparrow Presents The Hollywood Collection Auction! Bad Kids Go To Hell: An End for Troublemakers at Crestview Academy or If Only It Was So Easy! 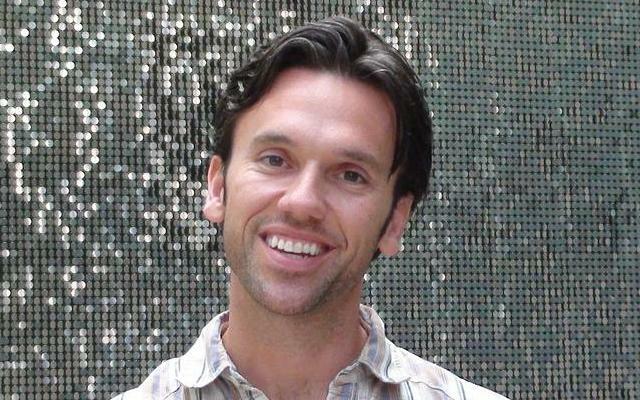 San Diego Comic-Con Exclusive Interview with Talented Creator of Dust Up Ward Roberts! 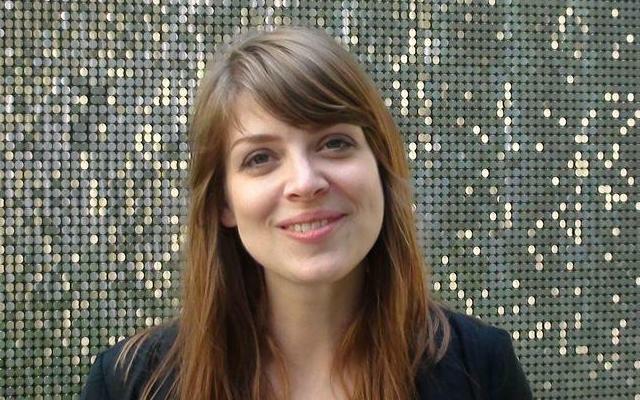 San Diego Comic-Con Exclusive Interview with Gifted and Gorgeous Amber Benson of Dust Up! 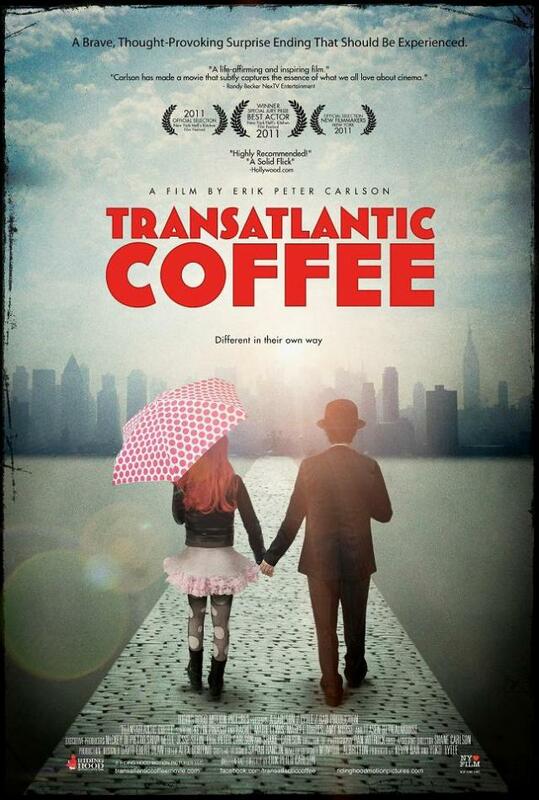 Transatlantic Coffee: Reveals Real Life and Love at Dances with Films Festival! 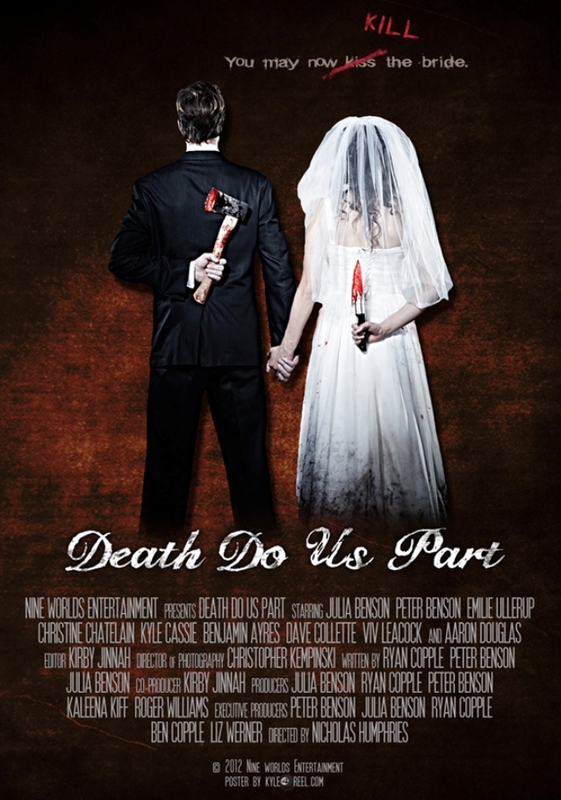 Death Do Us Part Movie Sure To Scare the Dickens Out of You! 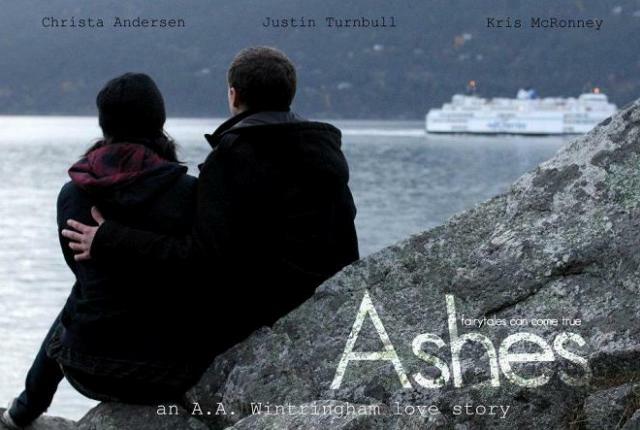 Ashes: A VanCity Love Story!